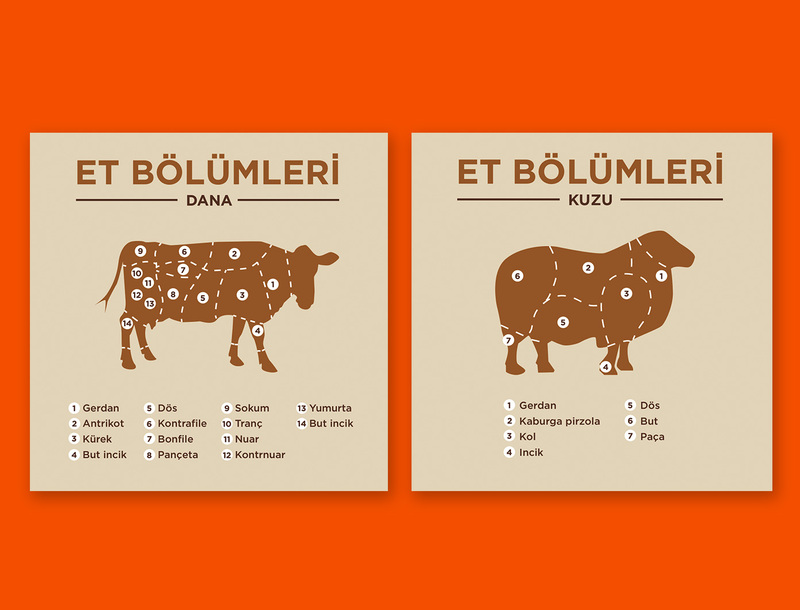 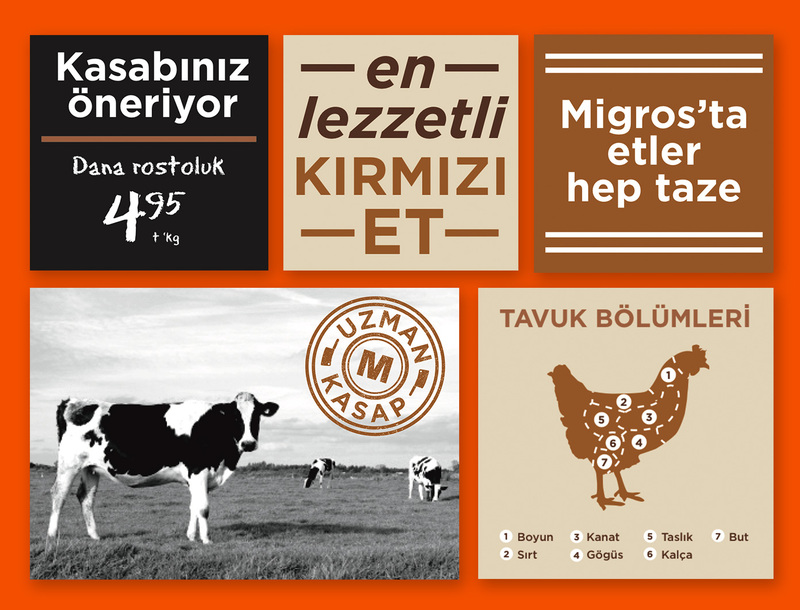 In April 2013 I worked for retail design company CampbellRigg who was designing a new concept for Migros, Turkey's largest retailer. 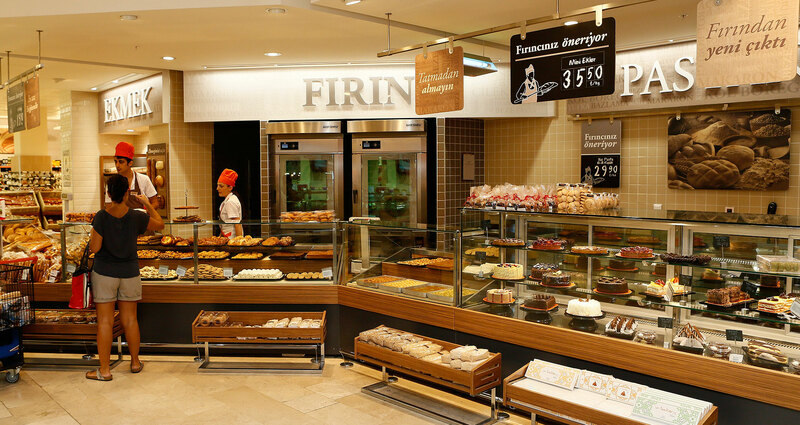 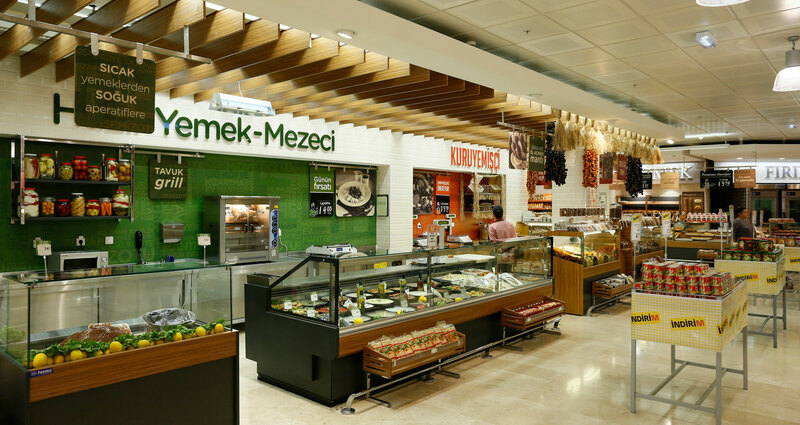 Migros wanted to focus on the fresh food areas and have a market feel. 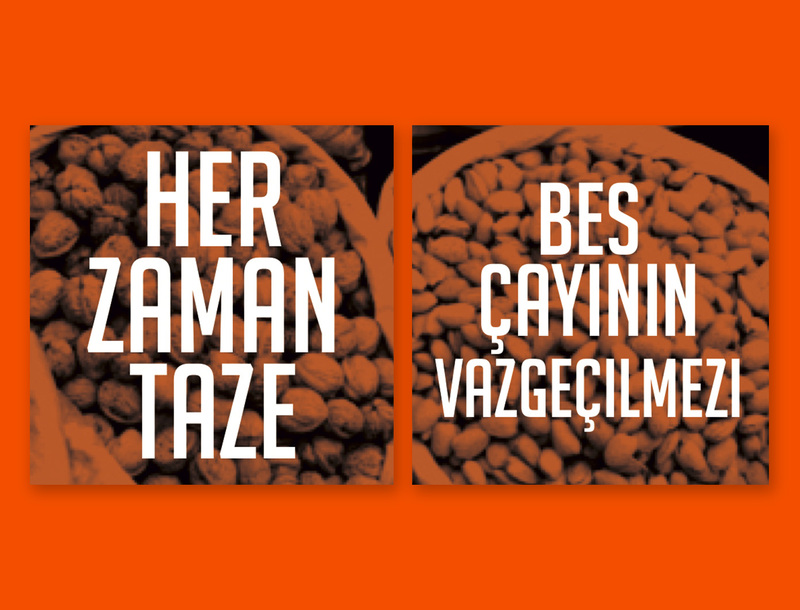 So we created a different identity for each section and applied it to information displays and quality messaging. 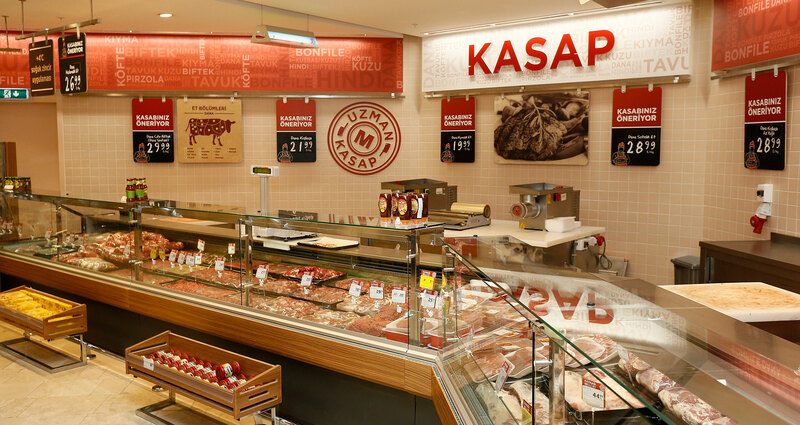 I worked mostly on the butcher section (kasap).